Many people nowadays are deciding to have a liposuction procedure to improve the shape of their body and boost their confidence. The main reason for this is weight loss, and the result is the perfect body you have always wanted. 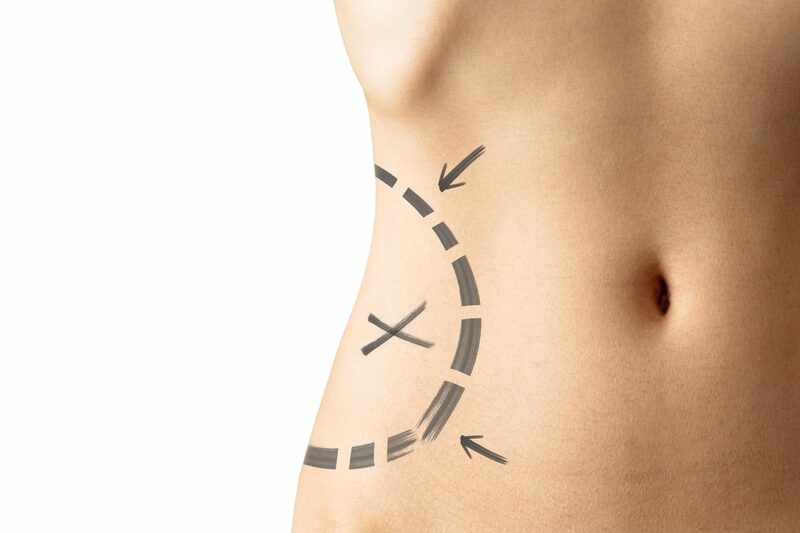 However, when it comes to laser liposuction, it is not used for weight loss, but rather for contouring the body, that is, tightening the skin. If you are thinking about having laser liposuction, we can provide you with all the answers you need in order to make a final decision. Laser liposuction is a type of non-invasive cosmetic surgery procedure which removes excess fat by using laser energy. 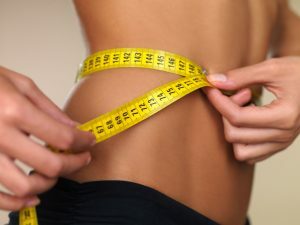 The main difference between this type of liposuction and traditional liposuction is that, by using lasers, laser liposuction ensures the tightening of the skin, while the traditional procedure is recommended for people with firm skin, because their skin is much more prone to sagging afterwards. What Does the Laser Liposuction Procedure Look Like? 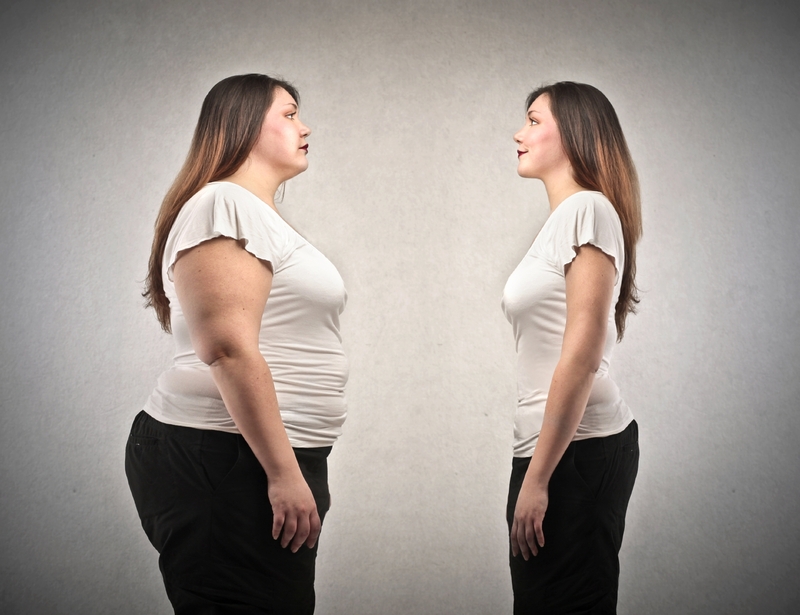 Laser liposuction can be performed in two ways. The first one includes the usage of a laser on the cell walls of fat, causing the leakage of fatty oils. The laser also coagulates the blood, and due to this there is less bruising after the procedure. 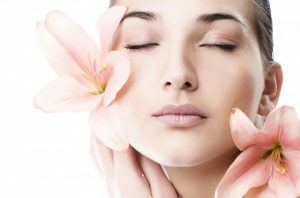 After that, the laser heats the skin cells in order for them to produce more collagen to enhance the skin quality after the surgery. The last thing to do is to remove the cell fragments and fatty oils, which is the final touch in creating a new body contour. The second way of laser liposuction is done without the removal of cell fragments and oils, because they are left for the body to absorb. This type of laser liposuction is used on the areas of thin skin, such as the face and the neck, or on the areas where only skin tightening is needed. The possible complications of laser liposuction include swelling, bruising, infection, skin burns and minimal bleeding. It is used under sedation, so there is no risk of using general anesthesia. The good thing is that the recovery process does not last longer than a few days. However, if there are skin burns, the recovery may be a little longer and may require pain killers. The great thing about this procedure is that fat cells are not created again. If you happen to gain weight, the treated body areas will not expand. The most obvious advantage of laser liposuction is that it contours your body and gives you a more natural and youthful look due to the tightening of the skin. 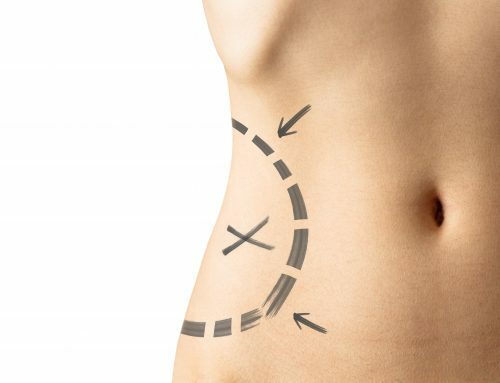 It is a non-invasive technique which requires minimal incisions, which means the risk of infection is reduced and there will be little or no scarring after the surgery. Laser liposuction is a very precise procedure, so it can be used on the face without the fear of it leaving scars afterwards. Apart from the bruising and the possible risk of bleeding after the procedure, the most uncomfortable disadvantage of laser liposuction is the burning of the skin, which can require pain killers. It can be extremely painful and make the healing process last even several months. 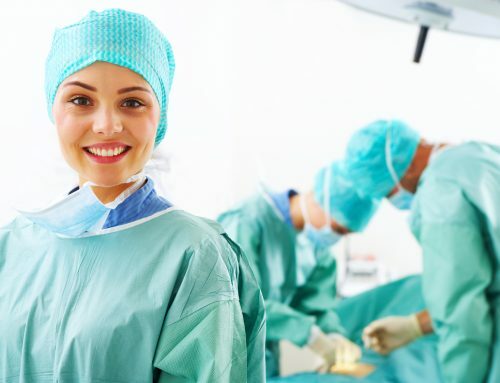 If you are not completely sure whether you should have laser liposuction or not, you need to consult with your doctor and ask him or her anything you want to know about the procedure. 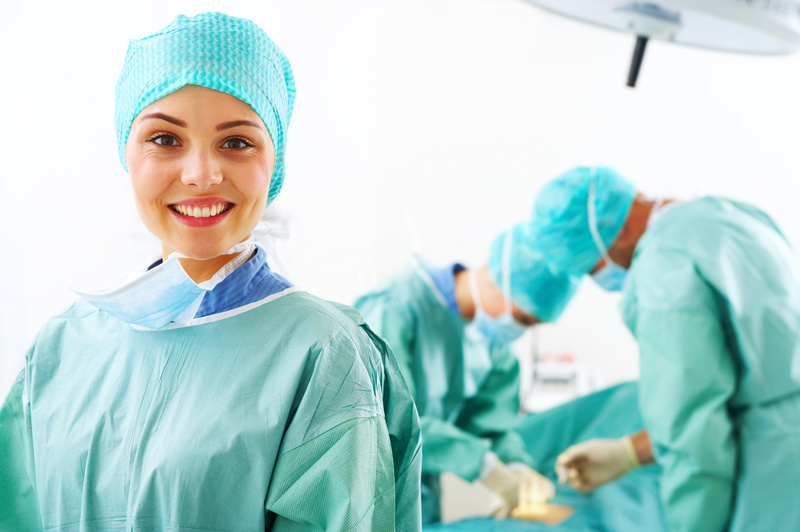 It is paramount that you have all the information about the surgery before you make your final decision. It is not every day that you decide to have any kind of cosmetic surgery, so you must think carefully and never pressure yourself into making a decision you may regret later. No matter if the procedure you choose gives the best results, it is still a surgery and it has its risks. Therefore, the most important thing is to discuss any questions you have about it with your chosen surgeon and think thoroughly before acting; it is your body, after all.